DO YOU NEED ANTIQUE CAR TOWING? LOOK NO FURTHER! Buffalo Towing Service has great experience in transporting basic cars. We understand how much your classic car means to you. This is not just a car, this is irreplaceable and understand the financial worth but the emotional value as well. A Streetrod, Classic, Antique or whatever your Hot Rod is, we have you covered. All of us have the tools and equipment to load your classic car onto our flatbed without damaging it. Transporting a ’70 Ford Mustang Mach, a ’64 Pontiac GTO, a ’57 Chevrolet Bel Air or any other classic car is CERTAINLY NOT the same as dragging a 2016 Ford Focus or a 2009 Buick Enclave. The newer cars aren’t amazing gems to be admired and polished. We here at Buffalo Towing Services we are your experts at transporting antique cars, And collector cars to any area in New York. Your service is safe, reliable and dependable. And we guarantee your vehicle will arrive at its final destination always on time. Our owner is a true professional with extensive background in Towing Services. He is prompt and courteous and dedicated to offering you the best customer service and experience possible. In addition…he is fully trained, licensed and insured. We also provide additional towing services for jobs that require a higher level of care and more attention to detail. Such as race cars, project cars, specialty cars and any other vehicle that requires superior treatment with our Antique Car Towing Service. 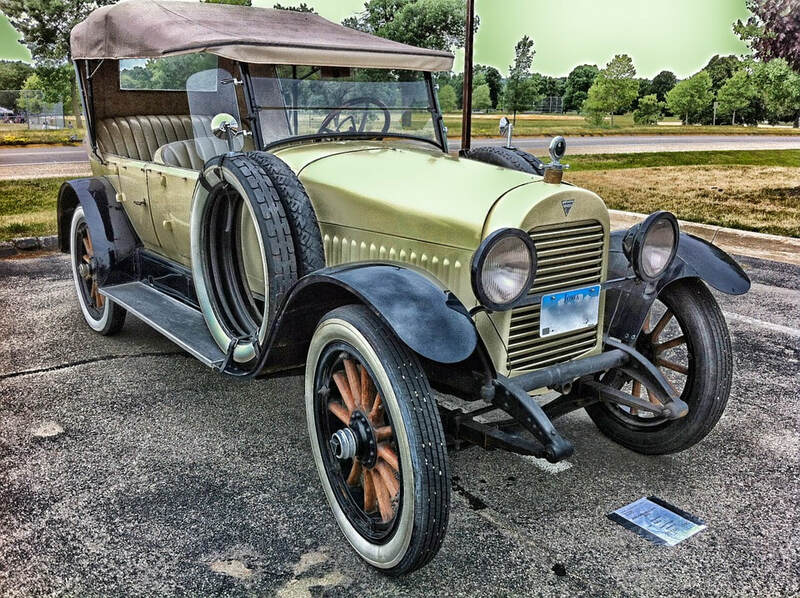 Buffalo Towing Services provide Antique Car Towing for that car enthusiast out there that like to use their old antique cars in shows but do not want to drive them and cause potential damage or even adding miles to the vehicle.